Custom Sheds Oregon: Build Your New Garden Shed Today! Depending on where you live in Oregon, your gardening season may be fairly short, or you may have plenty of time to grow and cultivate your favorite vegetables. At Better Built Barns, we love helping people build the perfect custom garden shed, and if you’re looking for a place where you can start your seeds, or you need a potting shed where you can store your gardening supplies, then contact us today. We have a great selection of options, and you can find the shed that will work perfectly in your backyard! 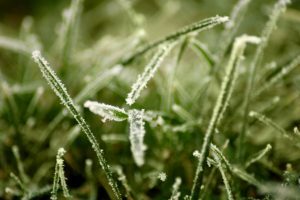 When it comes to gardening, it’s important to know when the last frost of spring and the first frost of fall will occur. This will help when it comes time to plant or harvest, as well as what vegetables will do best in cold weather, and which ones need to be picked before the cold arrives. 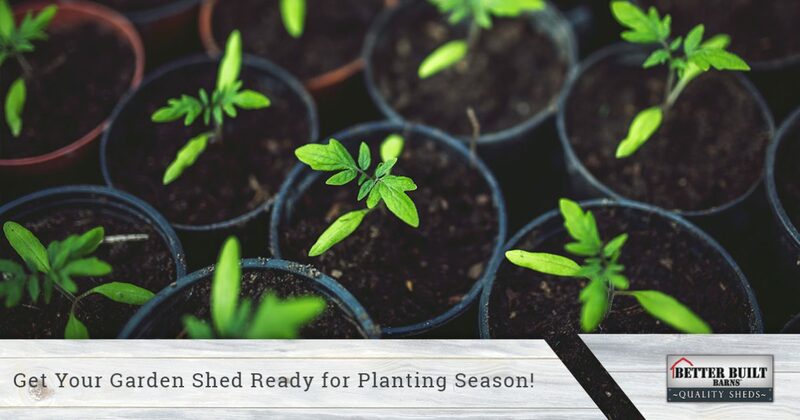 Having a backyard shed can provide you with a spot out of the wind and weather where you can plant your seeds in the spring, and then transfer them to pots once the last frost has passed. If you have veggies in the garden that need to be brought in out of the weather, you can move them into the shed and protect them until they’re ready to harvest. Which Veggies Will You Plant? Now that it’s April, it’s a good time for vegetables such as green beans, corn, and Brussels sprouts to be planted. Depending on which USDA Plant Hardiness Zone you’re in, you can look up when it’s best to plant certain things, and when you need to be ready to pick everything. For example, Eugene is in Zone 8, which means your kale and lettuce should be picked by May, but you could potentially plant another crop in August or September for winter harvest. Knowing when to plant and when to harvest can be challenging enough, but if you’re always looking for the right garden tools, or you can’t remember where you stored your favorite hose, then a custom shed could be a great addition to your property. It will provide you with a place where you can keep everything organized, and with the proper insulation and/or HVAC systems, it will be cool enough or warm enough inside the shed, depending on the season. You can sort through seed packets in the winter and spring, and store your rakes and hoes during the summer and fall. Better Built Barns in Oregon loves helping people create the perfect garden shed, so if you’re thinking about building one this year, then contact us right away. We have a great selection to choose from, and our expert builders can have your shed ready to go in no time at all. You can get in touch with us by using the form below, or you can call us at (503) 390-2623. Once it’s built, you’ll wonder how you ever lived without your shed!